Celebrating Earth Day 2018 Victoria Style! Victoria BlogInside VictoriaCelebrating Earth Day 2018 Victoria Style! Earth Day is the largest civic-focused day of action in the world, with more than 1 billion people in 192 countries now taking part. 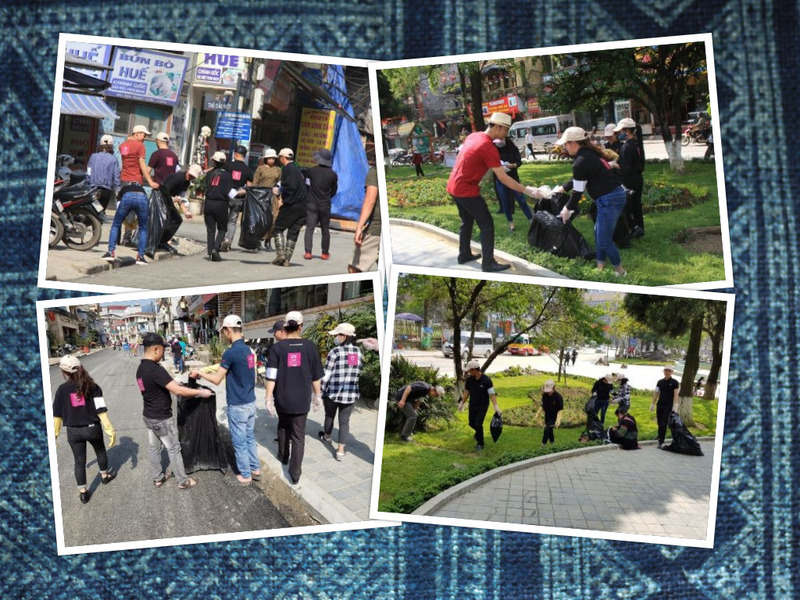 Victoria Hotels & Resorts is proud to join hands with people around the planet who want to create positive change. Our award-winning properties would simply not be the same without their inspiring locations. 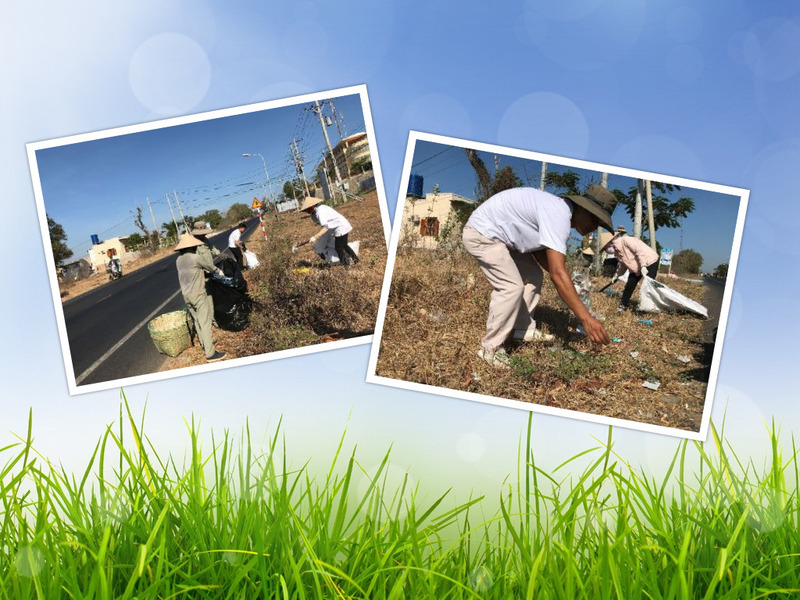 We realize that as citizens of the community, we share a responsibility towards these beautiful locals. That’s why both inside and outside our walls, we invest in sustainable tourism through conservation initiatives as well as managing our own energy, water and waste. Because many of our guests are also friends of the environment, we facilitate meaningful guest involvement whenever possible. 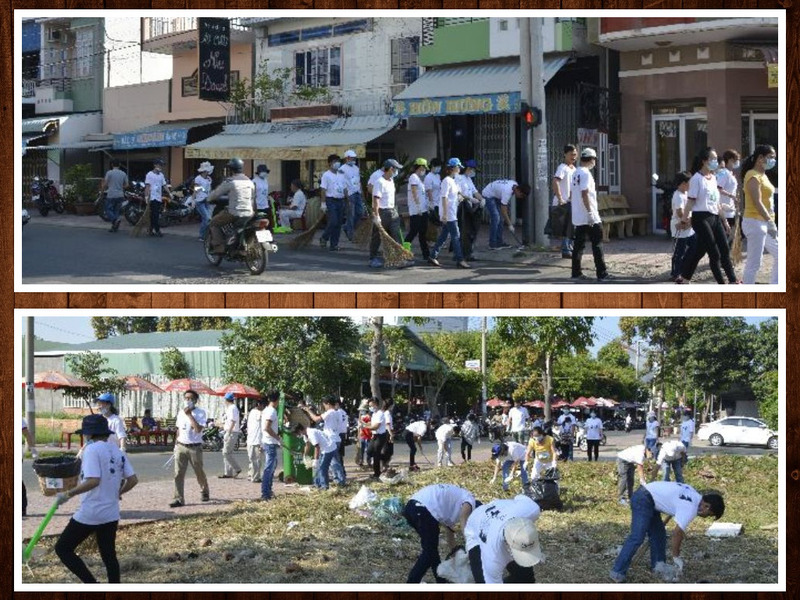 Victoria properties not only beautify the surrounding neighborhood, but we seek to set down roots in the community. 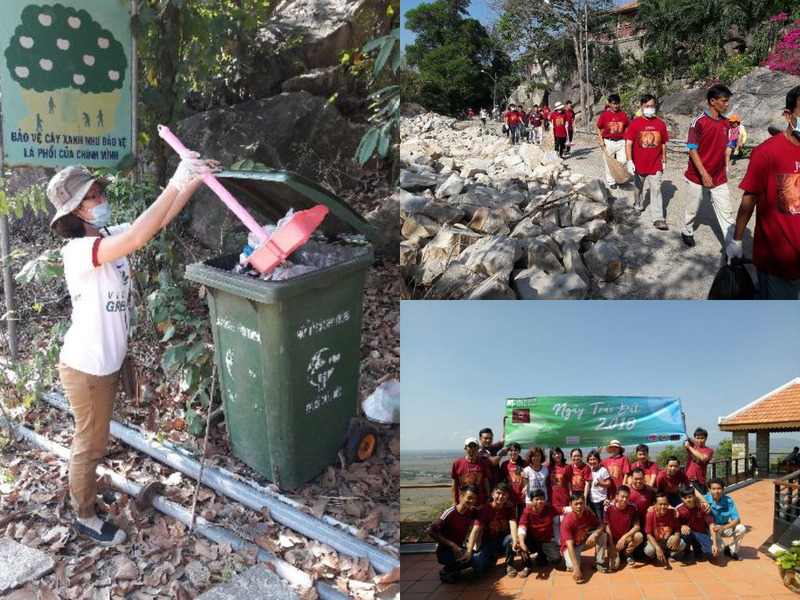 Our initiatives include training and hiring locally, getting involved in and sponsoring community projects, and embracing opportunities for both our employees and even guests to volunteer in the local area. 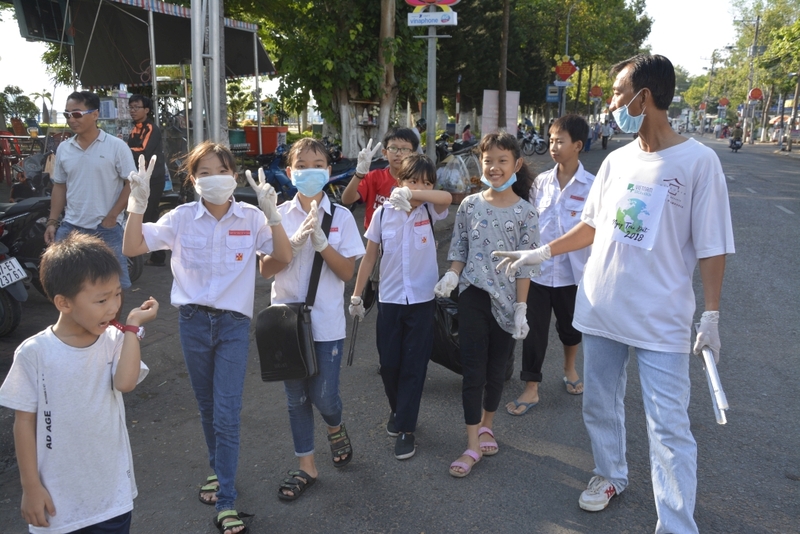 The theme for Earth Day 2018 was: End Plastic Pollution. 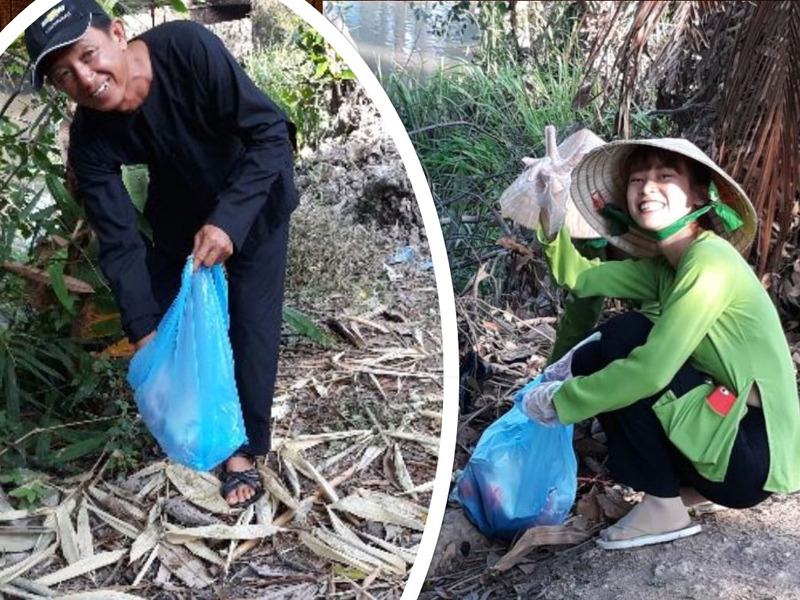 Because plastic has so many uses and it’s lightweight, flexible and relatively inexpensive, we find it literally everywhere, even in the rural Mekong Delta countryside. However, plastic is also durable and very slow to degrade meaning that it stays with us practically forever. And when you consider that 33 percent of it is used just once and then discarded, that leads to a lot of waste – literally more than our planet can handle. This over-consuming and then discarding, littering and polluting affects all of us. 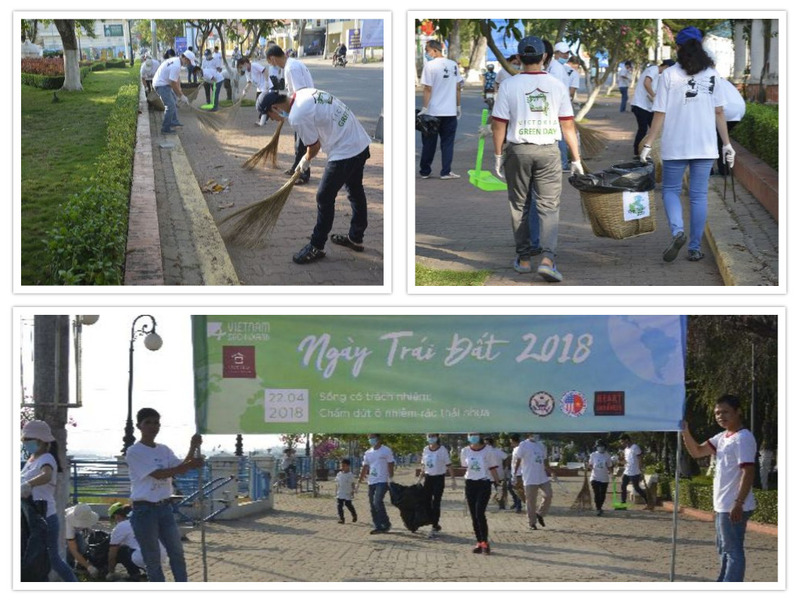 Keeping Phan Thiet green and clean! The toxic chemicals in plastic seeps into the groundwater and out to lakes and rivers. It threatens wildlife and most alarmingly, is harmful to human health. Chemicals from plastics have been linked to cancers, birth defects and other illnesses. 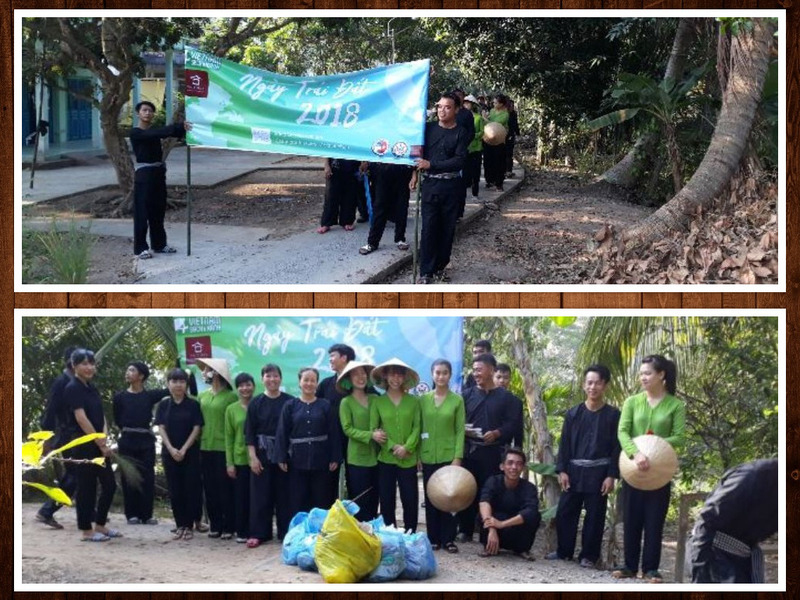 That’s why the staff of Victoria Hotels & Resorts along with their families and others were happy to participate in Earth Day. 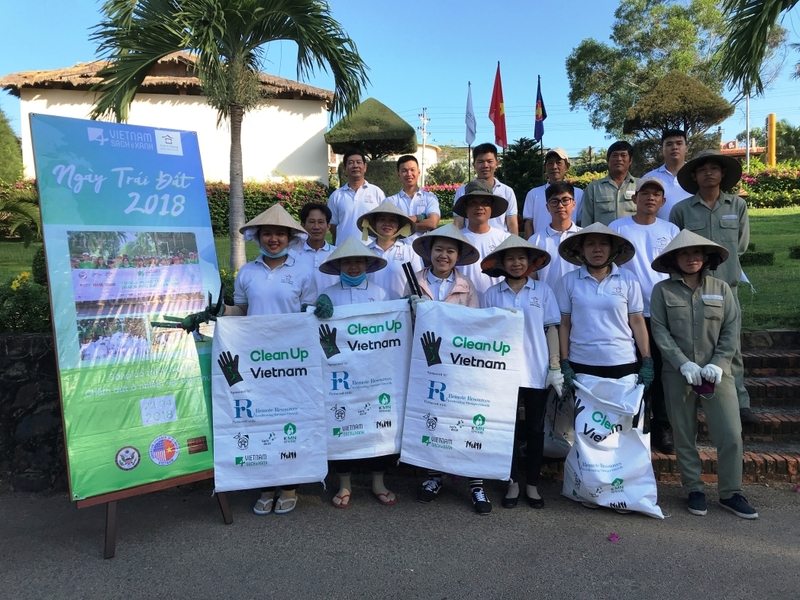 In some places, like Phan Thiet – Mui Ne on Vietnam’s south central coast, we joined up with local initiatives like Clean Up Vietnam, an organization engages and inspires youth, families, businesses and communities to take action. 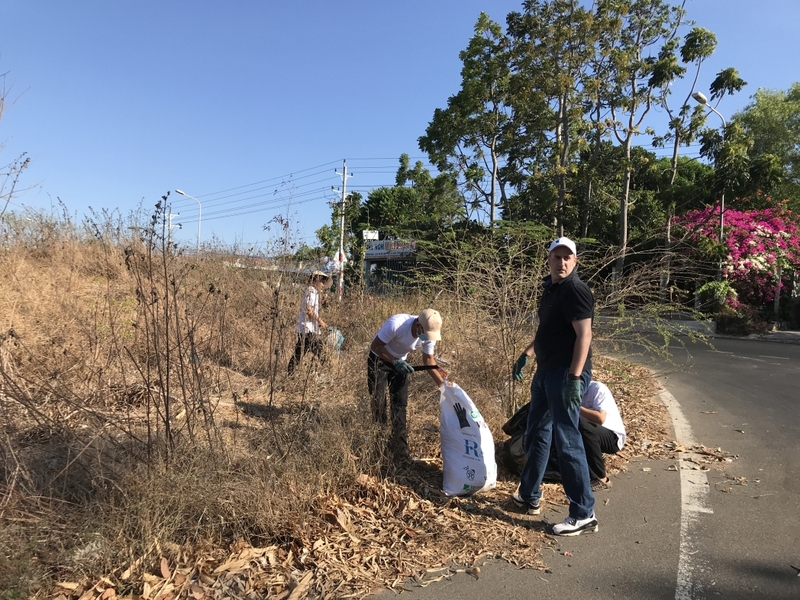 While joining colleagues and friends on Earth Day is a great way to take action, why not join us in making every day Earth Day? REFUSE disposable plastic whenever and wherever possible. Choose items that are not packaged in plastic, and carry your own bags, containers and utensils. REUSE durable, non-toxic utensils, bottles, bags, and other everyday items. Choose glass, paper, stainless steel, wood, ceramic and bamboo over plastic. REDUCE your plastic footprint by cutting down on excessive plastic packaging and parts. RECYCLE what you can’t refuse, reduce or reuse. Find out more about what you can do here.